While the vast majority of consumers picking up Battlefield 4 will be doing so for the multiplayer, DICE is reminding everyone that there’s a single player component as well. While the story in Battlefield 3 was solid, not great, DICE looks to be stepping their game up quite a bit in the sequel. One of the most notable pieces of the trailer, however, is the punching of the dog. The dog has a striking resemblance to Riley in Call of Duty: Ghosts. It almost seems that DICE is sending a subliminal message to Infinity Ward, but maybe we’re reading too much into that. From incredible set pieces to realistic facial animations, the power of the upgraded Frostbite engine is apparent here. The question remains as to whether or not DICE can put together a campaign that doesn’t just feel like a shooting gallery and actually draws emotion out of the player. 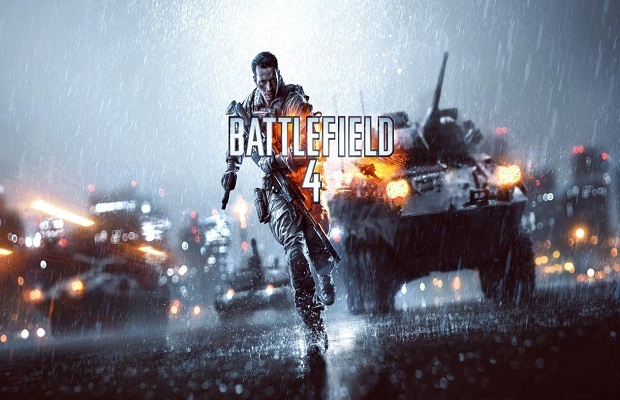 What’s your opinion on the single player story trailer for Battlefield 4? Are you picking the game up for current-gen, next-gen, or both? Be sure to let us know what you think by leaving us a comment below, or continue the discussion on Facebook and Twitter.